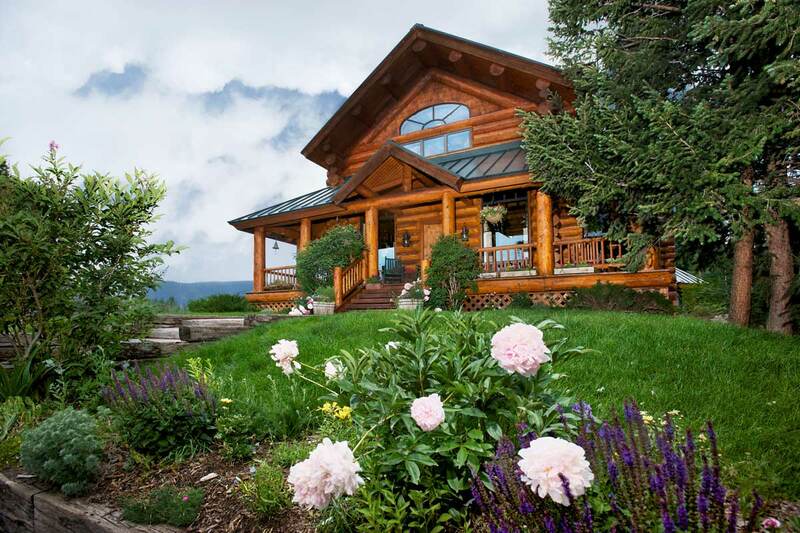 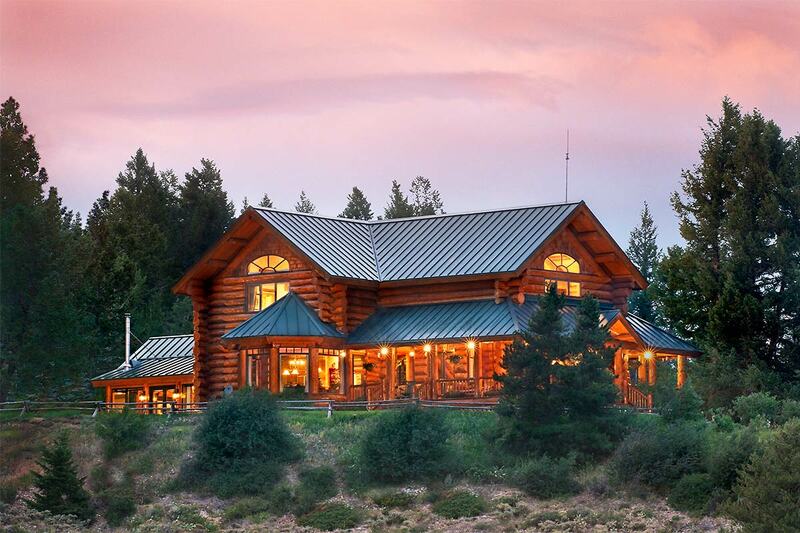 Ownership of this 6,450 square foot custom log home at Shadow Creek Ranch gets you access to over 5,800 acres of private Colorado high country containing 22 lakes and ponds, over 22 miles of ATV trails, guided trophy elk and mule deer hunts, horseback riding, snowmobiling on over 20 miles of groomed trails, guiding fishing, a full time chef and concierge staff. 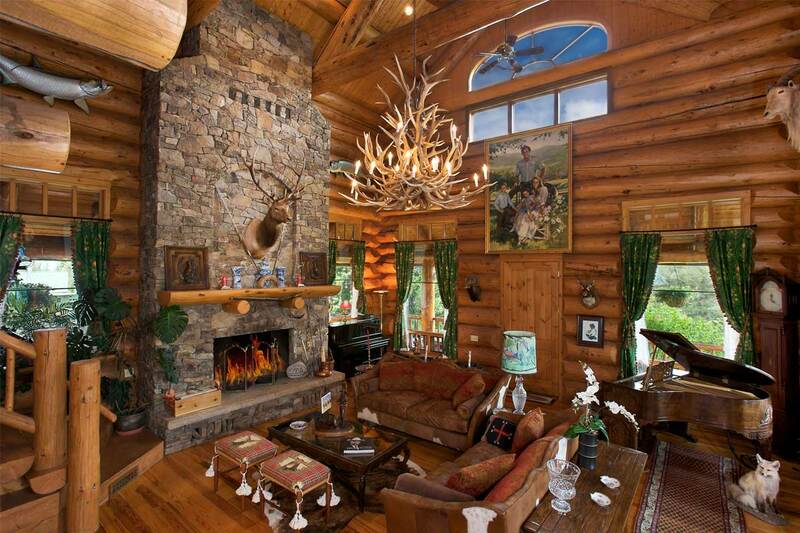 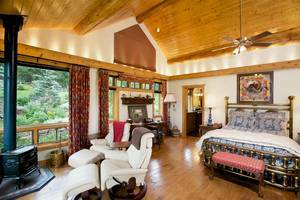 Included in this luxurious log home is a dramatic great room with soaring ceilings, and majestic stone fireplace, the perfect room for a white Christmas morning or a cool winters evening by the fire. 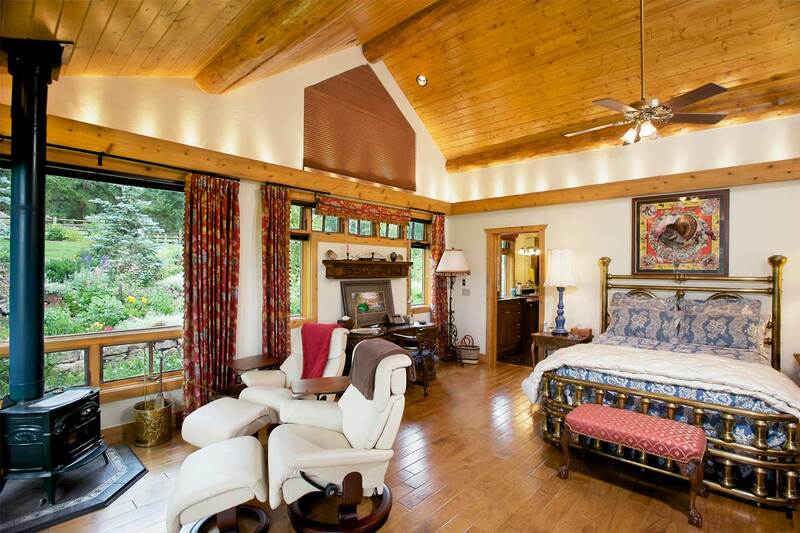 Even a luxurious master with spa style bath, custom master closets, and private study overlooking the beautiful flower gardens. 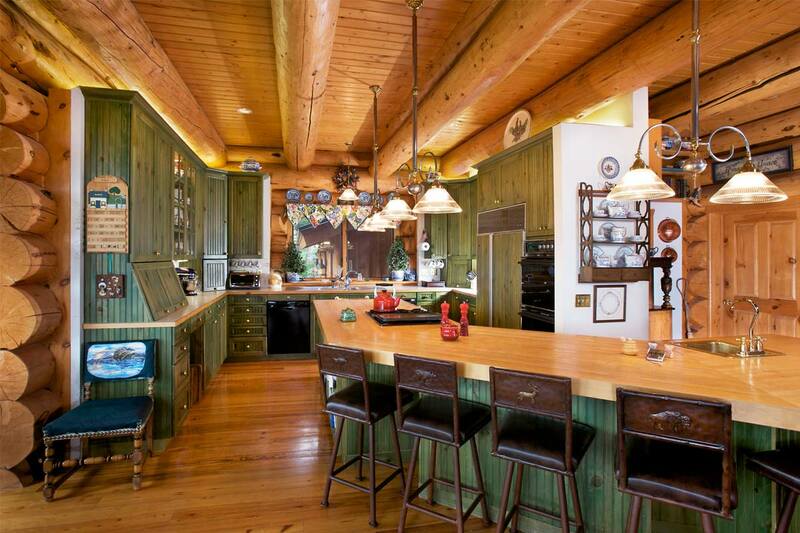 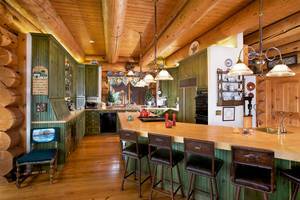 A wonderful chef’s kitchen perfect for entertaining family and friends with a custom built butcher block island. 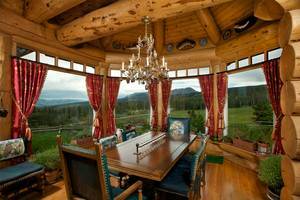 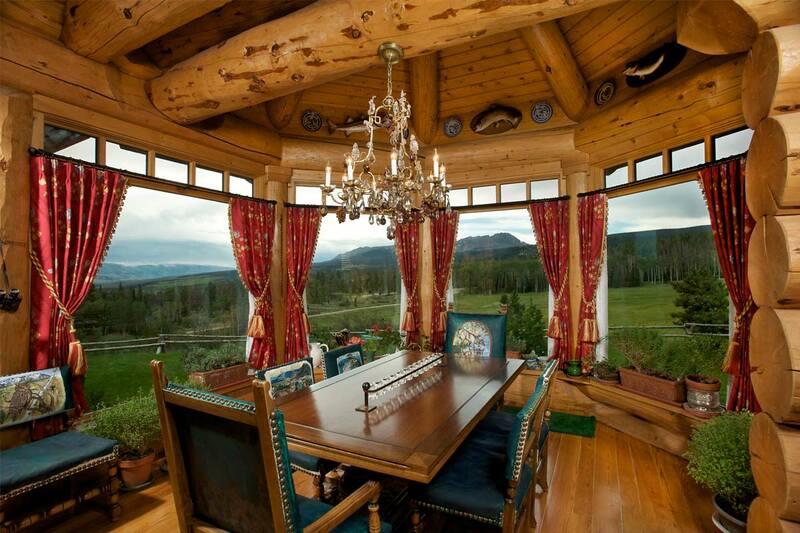 Spacious dining room with walls of windows overlooking the hay meadows and mountains beyond. 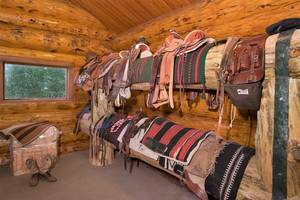 Along with 6,450 square foot main residence is a three-car garage with attached shop, art studio, and handcrafted log horse barn and tack room. 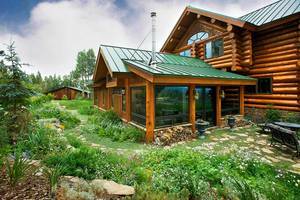 This 6,450 square foot quintessential log home sits alongside of the picturesque Sawmill Meadow on 70 acres with breath taking views of the Sleeping Indian Mountain, Eagles Nest Wilderness area, the Gore and Williams Fork Mountain Ranges, Green Mountain Reservoir, and the Blue River. 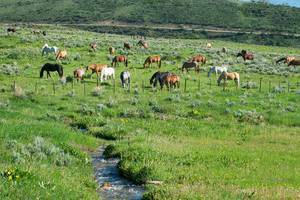 The mission at Shadow Creek Ranch is to offer all the delights of ranch living without the burdens of the day to day maintenance. 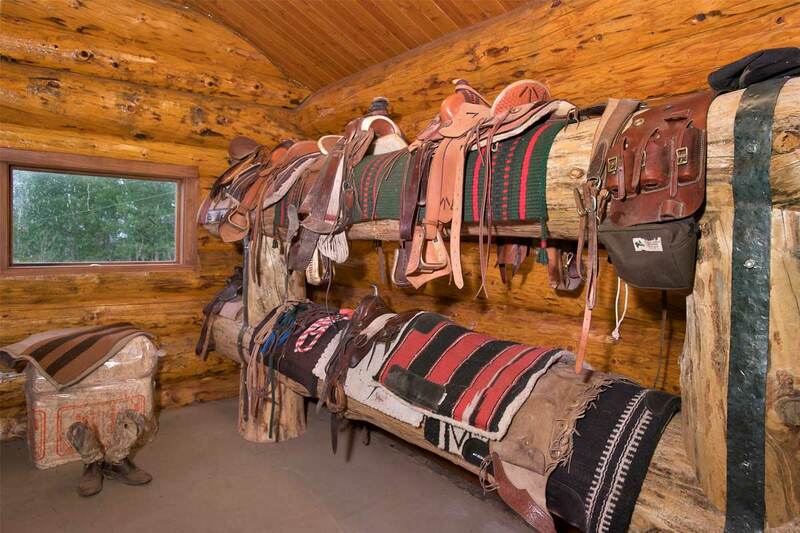 Ownership at Shadow Creek Ranch will allow you to step inside a different world. Snowmobile through fresh powder, fly fish on the Gold Metal Waters of the Blue River, go for a guided trophy elk or mule deer hunt, ride your horse with the cowboys rounding up cattle or let the chef grill you a steak under the mountain stars. 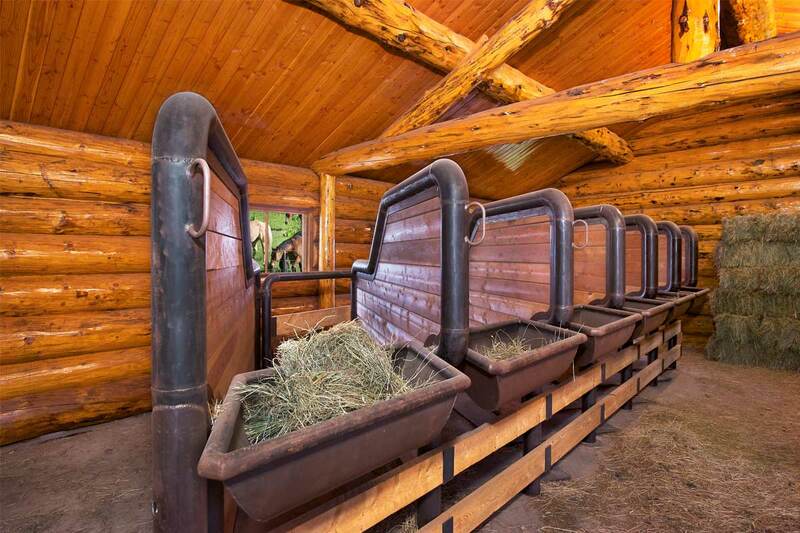 Experience what goes on in a fully functioning ranch. Memories at Shadow Creek will last you and your family a lifetime. 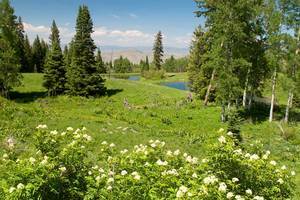 As an owner at Shadow Creek Ranch, your offered an endless amount of activities on the 5,860-acre ranch and adjoining 130,000-acre Eagle’s Nest Wilderness Area provide endless trails for horseback riding, hiking, snowmobile and ATV use. 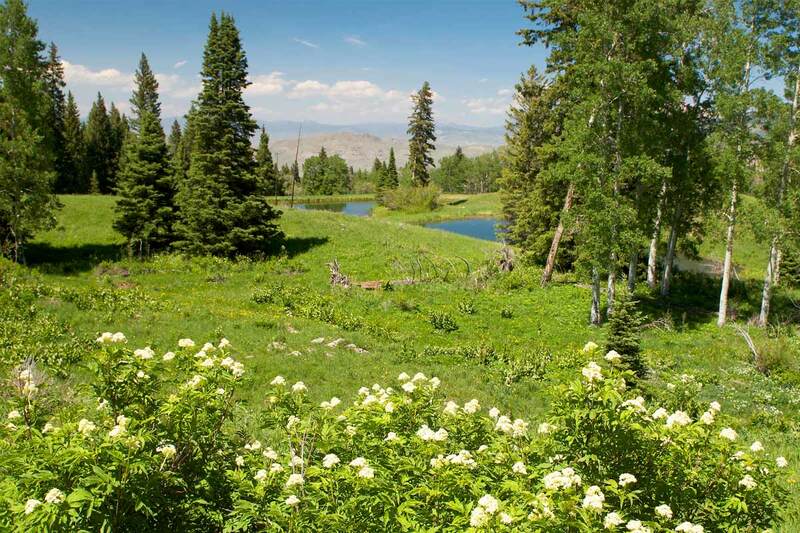 More than 22 lakes and ponds as well as the Gold Metal Waters of the Blue River provide worldclass fly fishing. 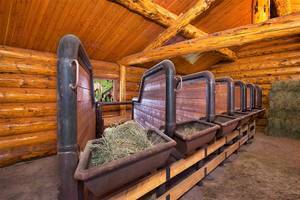 Five fully stocked out cabins are ideal destinations for a mid-day lunch or overnight stay. 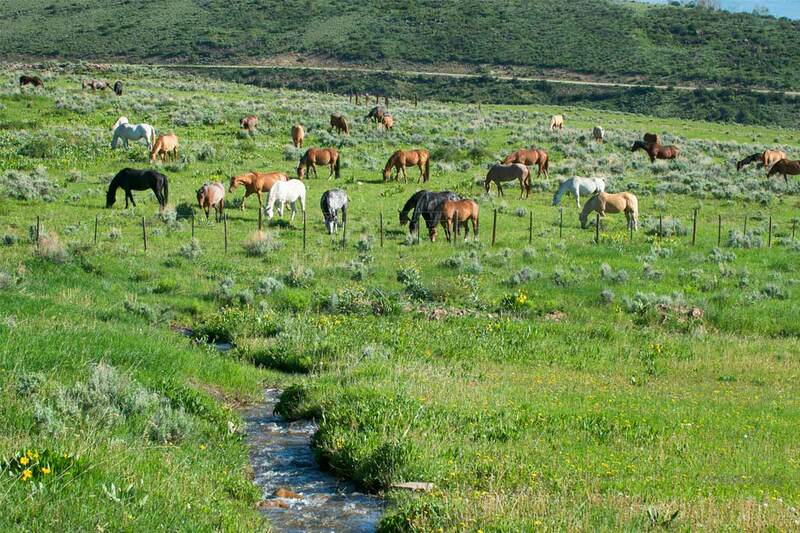 Owners may even take part in special ranching activities including ranch roundups and livestock feeding. 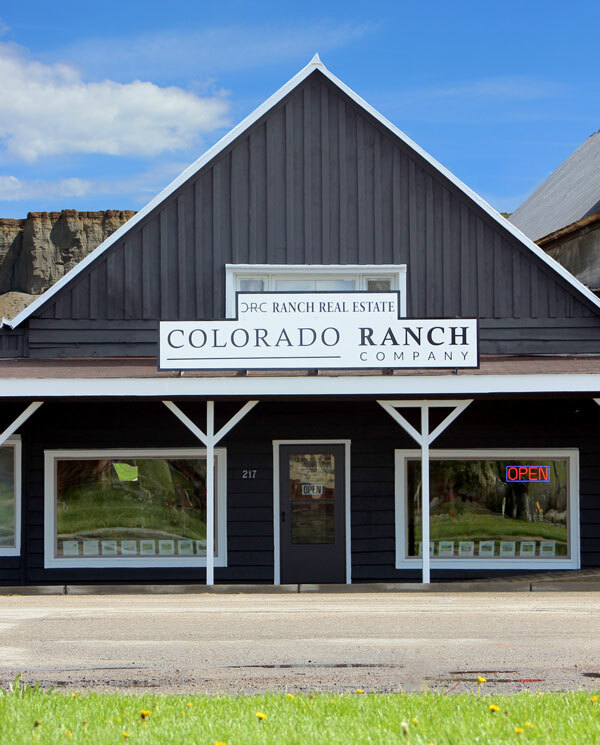 The ranch is located in beautiful Summit County Colorado, less than two hours from Denver International Airport and only 15 miles from Kremmling’s private McElroy Airport. Owners enjoy the privacy and activities of the ranch with easy access to fine dining, shopping, and the excitement of first class golf and skiing at numerous local towns and resorts. 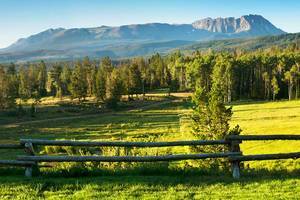 Take Highway 9 north from Silverthorne 27 miles, turn left onto Spring Creek Ranch Road/County Road 10. 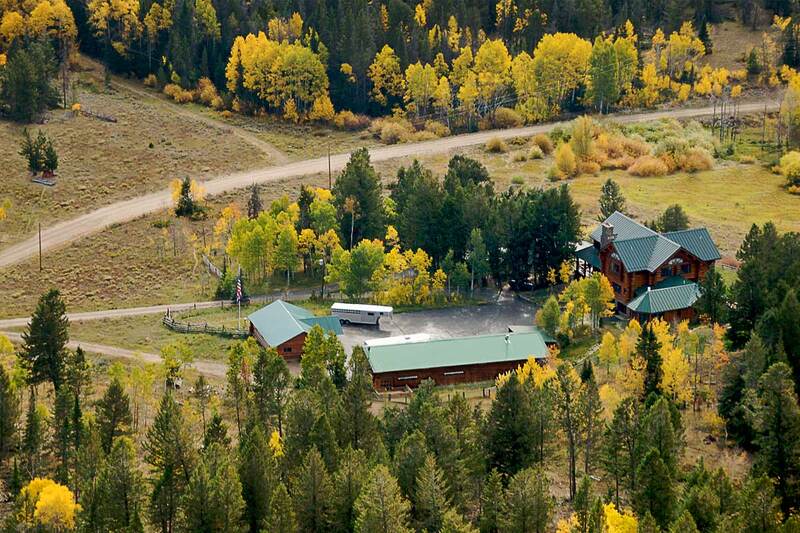 Drive west 3.7 miles to the gated entry of Shadow Creek Ranch.